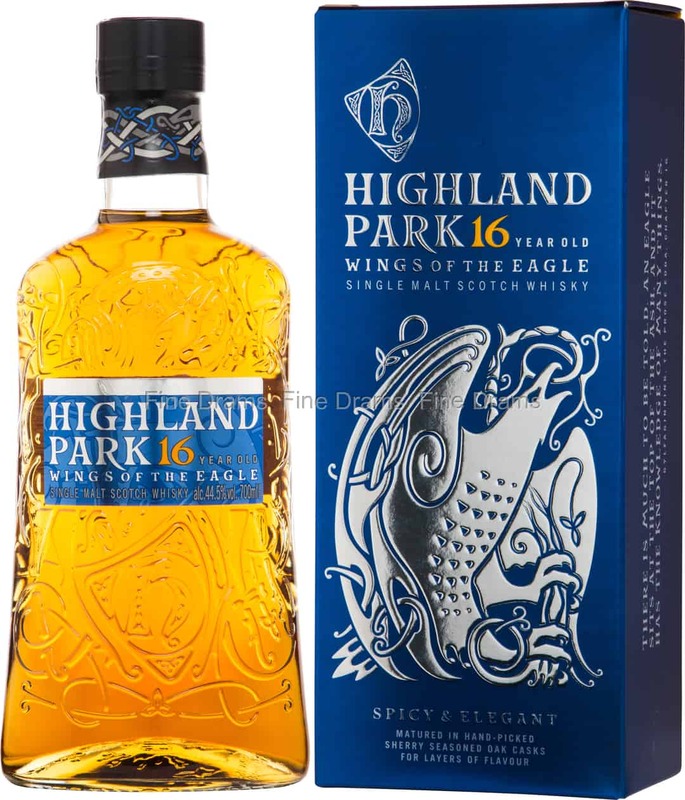 Another Highland Park new release with a rather interesting name! According to Norse legend, the wind was created by a mighty eagle, perched on top of Yggdrasil, the tree of knowledge. When the eagle beat its wings, the winds that blow across the earth were created. Wind is a huge part of life on Orkney, where it often reaches over 100 miles per hour. As such, there are no trees on the island, and the peat used by the distillery contains no wood, instead it is rich in heather and flowers. Indeed, this is a richly flavoured dram, with notes of aromatic, floral peat, chocolate, nutmeg, dried fruit, sweet sherry, old oak, sea spray, nuts, figs and prunes. Bottled at 44.5% ABV and without colouration, this is a thick, luxurious dram.